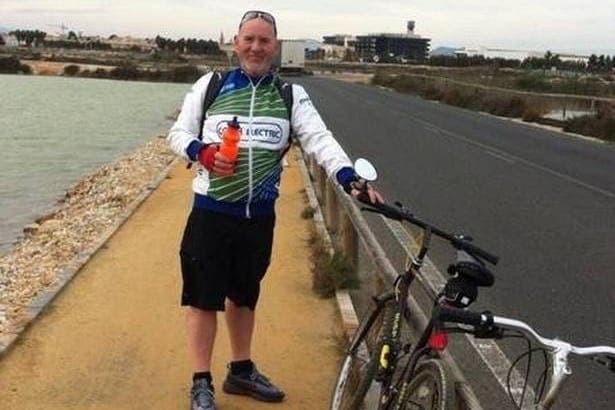 A LARGE Costa Blanca health network has warned staff about a ‘deadly’ painkiller that allegedly left countless Brits and Irish for dead. It comes after an Alicante-based medical and legal translator began researching the painkiller which she says has lead to ‘the biggest’ drug probe in Spanish history. “It has been a long time in coming and by raising so much awareness, I am sure lives have already been saved,” said Cristina Garcia del Campo who has managed to compile ‘up to 100’ case studies, after conducting her own dedicated research and referencing a 1,000-strong Olive Press petition. An Olive Press investigation into the mysterious deaths of expats from the drug, Nolotil, was launched last year. “Spain wants to help, that’s for sure. 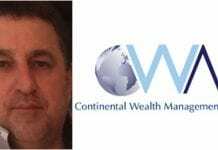 I have had support from every healthcare professional I have spoken to,” added Garcia del Campo, who has a medicine and pharmaceuticals qualification. 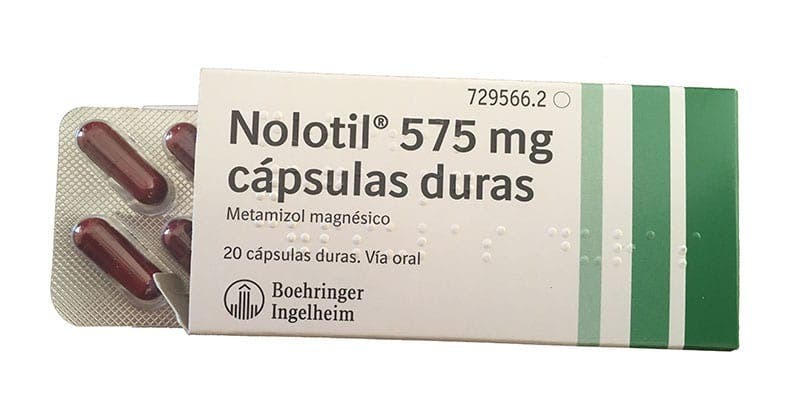 Nolotil, also known as Metamizol, is banned in the UK, the US and most of Europe. The drug is still one of the most popular painkillers in Spain, yet the most feared side effect is agranulocytosis, a severe and rapid drop in white blood cells, which leaves patients unable to fight infections. In a breakthrough decision, Marina Salud, Departamento de Salud de Dénia, has issued a notice to medical staff to avoid prescribing Nolotil to Anglo Saxon and Scandinavian patients. The integrated health network includes one hospital (Hospital de Dénia), 12 integrated and regular health centres and 34 doctor’s surgeries in Marina Alta. Marina Salud stated this is a recommendation, not a ban, which will pop up on its internal system. “As we are a public hospital, we operate in line with the directives of the Regional Ministry of Health of Valencia (Conselleria de Sanidad de la Generalitat Valenciana) for the 24 health departments of the Valencian Health System. “In Spain the authorisation or not of any medication is ordered by the Spanish Medicine Agency (Agencia Española del Medicamento) for the whole country,” added the spokesperson. The Olive Press launched an investigation against the painkiller last August, after learning that dozens of expats had died or been brought to the brink of death after their immune systems were allegedly destroyed by the commonly prescribed drug. A trio of families told us how their relatives had died unnecessarily in excruciating pain. Yet authorities did not follow up our case studies, despite the evidence being backed up by local doctors. “The Spanish don’t read English papers and no one notified their cases to the right place, so how could doctors know?” said Garcia del Campo. The translator realised something was wrong after working with an Irish expat who suddenly became critically ill with sepsis and necrotizing fasciitis after taking the drug. He died later in November. Garcia del Campo noticed that a large number of other English and Irish patients had been suffering with sepsis at hospitals along the Costa Blanca. “I thought, this can’t be normal,” explained the translator, from Madrid. And after looking at patients’ notes, she found that each had one thing in common – they were all taking Nolotil. Although manufacturers list side effects such as agranulocytosis, necrotizing fasciitis and sepsis, they are considered ‘very rare’ affecting one in every 10,000. The figures did not seem to add up to Garcia del Campo in relation to the many she had encountered, so she set about doing her own research. However, no information existed in Spanish media. She came across an Olive Press article about Irish expat, Billy Smyth, who had tragically died after taking Nolotil in 2016. “I was in disbelief,” continued the Javea-based translator, who lived in the UK for 18 years. “I thought this was surely well-known and someone was doing something about it. Except it wasn’t. “I felt I had to inform Spain about it,” she added. 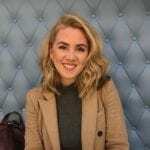 After months of tireless research and ‘sleepless nights’, she told the Olive Press how she got the evidence in front of Pharmacovigilance (Farmacovigilancia) in Valencia – a drug safety organisation, which monitors and prevents adverse effects. It immediately classified the information of ‘exceptional importance’. Now according to the translator, government bodies, General Directorate of Pharmacy and Healthcare Products (Dirección General de Farmacia y Productos Sanitarios) and Pharmacovigilance, are carrying out ‘the biggest national study ever into medication’ across 17 regions. Garcia del Campo revealed medical professionals now believe there could be a lack of an enzyme or a genetic difference, that means Anglo Saxons and Scandinavians are at higher risk than Spaniards. 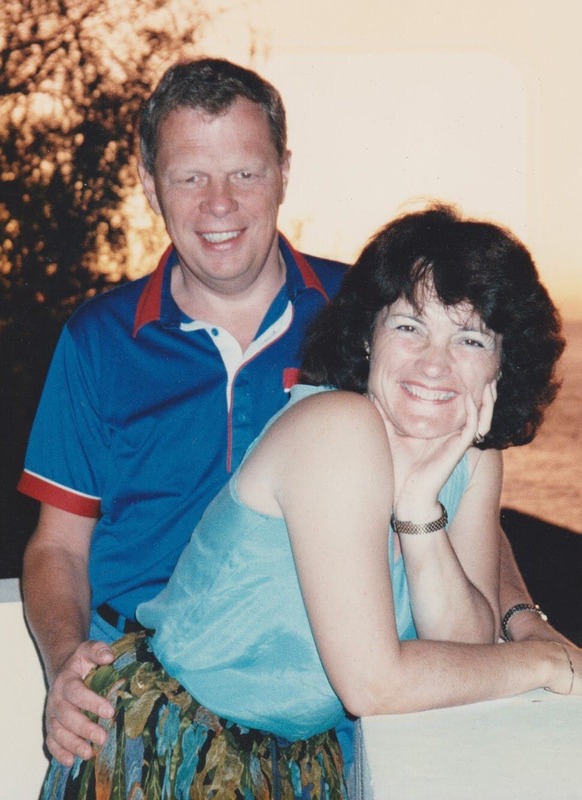 Hearing of the news, Marbella-based Graeme Ward, who tragically lost his wife Mary after taking Nolotil in 2006, said: “Without Nolotil my wife would still be alive today. It’s high time for it to be banned and the manufacturers should be ashamed of themselves. 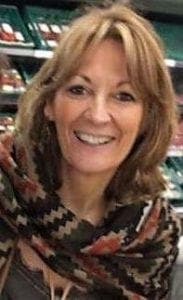 Garcia del Campo is still urging expats and holidaymakers affected by Nolotil to come forward by messaging her at [email protected]. 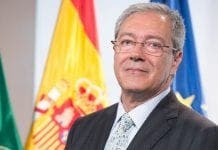 The General Directorate of Pharmacy and Healthcare Products in Valencia and the Spanish Medicines Agency failed to comment regarding the investigation.